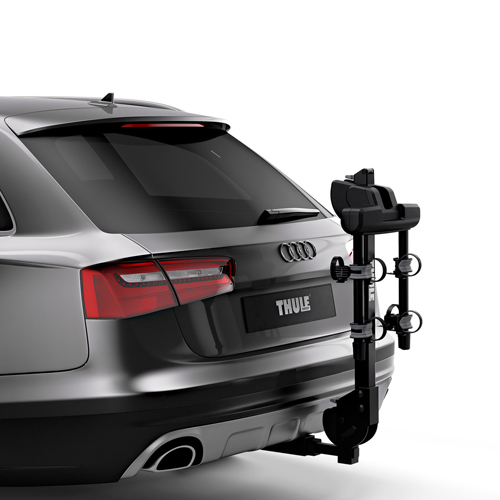 The Thule 9058 Camber 2 Bike Trailer Hitch Mounted Bicycle Rack offers the ideal combination of features and value. 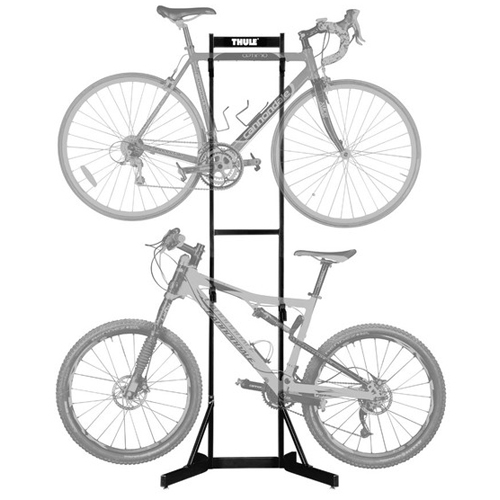 The Camber Bike Rack is all about ease of use. 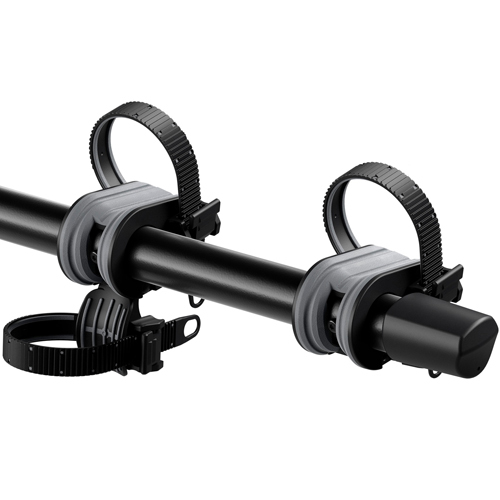 It has the ability to fit both 1.25" and 2" hitches right out of the box. 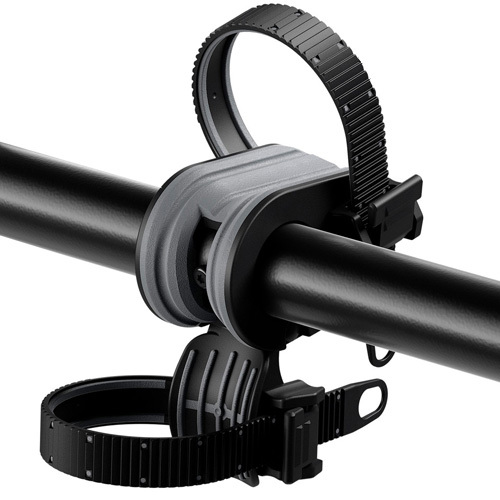 The Camber bike cradles space the bikes 7" apart and use convenient ratcheting straps to making loading and unloading quick and easy. 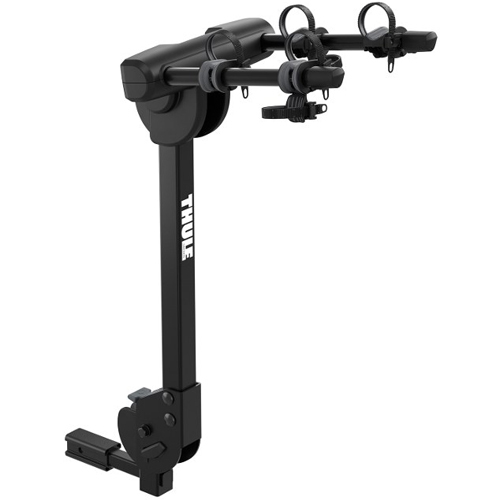 The Camber cradles accommodate a wide variety of the bike sizes and frames styles due to the compact design. Not all bike styles will fit a hanging style bike rack. 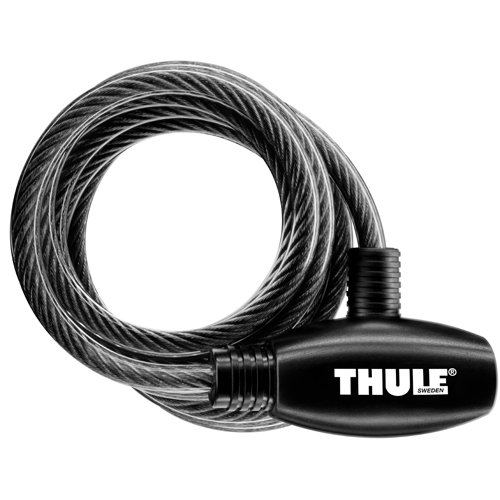 However, Thule offers a solution called the 982xt Bike Frame Adapter (sold separately - see below). 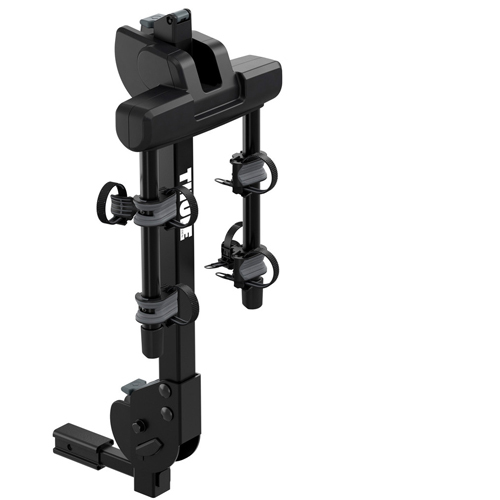 The anti-sway device is a key feature on the bike cradles, adding stability and helping minimize bike to bike contact during transport. 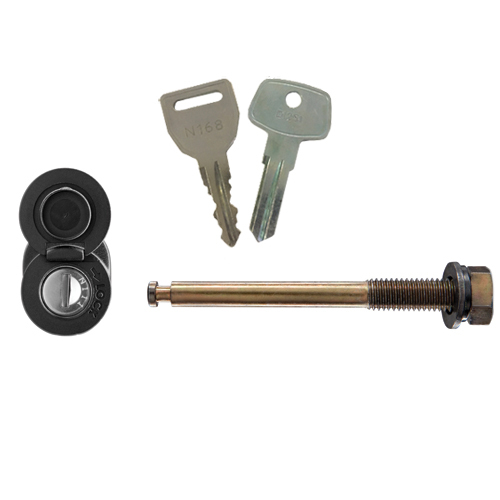 The Camber includes 2 quick release Hitch Switches. 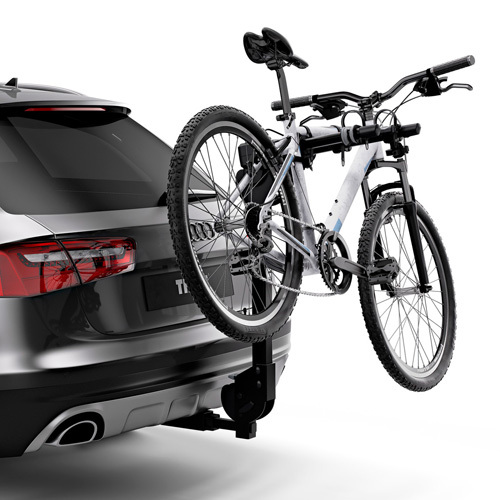 One enables you to tilt the mast away from your vehicle for easy access to your hatch or trunk (bikes must be removed), the other enables you to fold down the bike arms when not in use. 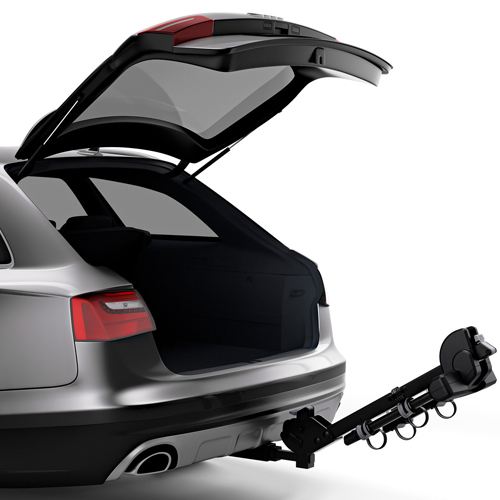 A Thule TSTL2 SnugTite Hitch Lock is recommended to lock the Camber rack to your vehicle (sold separately - see below). 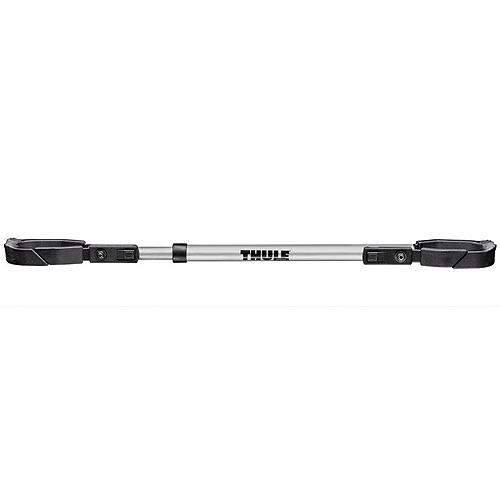 Please check this fit compatibility chart to ensure the Camber Bike Rack will work with your particular hitch style - Thule Hitch Rack - Fit Tips Chart.